Sebastian Ziccone is a former President of the SSAA (Vic), the CFCV’s first president, and is very well known with Victoria’s shooting community. 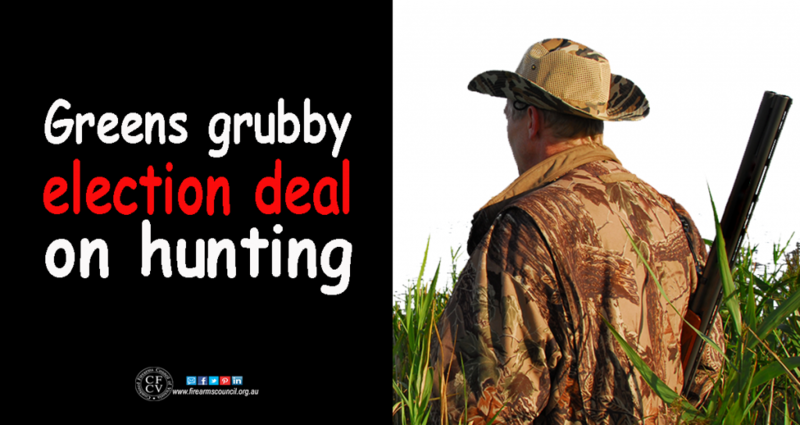 The state government has announced that hunting in Victoria will be suspended for the next two decades under a moratorium agreed to with the Greens. 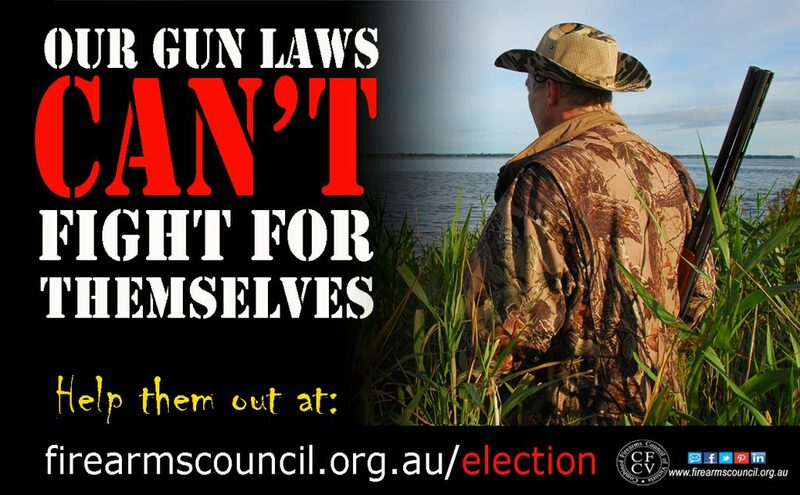 With our state election now only days away, the shooting community needs to send a message NOW that we will fight for our sport . As this suggests we’ve lost a real warrior. Neville Sayers is a champion in the shooting sports. Born in 1927, he competed at the modern pentathlon events at the 1956 and 1960 Summer Olympics. You can see his bio from Melbourne International Shooting Club’s website by clicking here (it’s worth checking out- it’s impressive). Neville was also one of our first to recognise the political problems we have. He was a founding member of the Shooters Party in Vic in the 90s before John Howard went on his rampage, and one of the most important people we’ve had in the political scene in the shooting sports here in Vic.